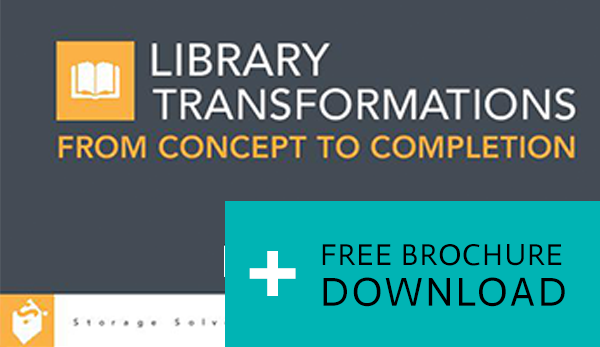 Libraries are transforming to meet modern requirements, and the libraries at major research institutions are no exception. Library professionals have recognized the need to shift service offerings as students need less help finding printed research materials and more help evaluating the vast amount of information available online-and they’ve also seen print materials declining in circulation as the most current books, journals, and research collections become available electronically. At the same time, the traditional instructor-centered classroom model, which consists of lecture halls or classrooms that feature a podium for the instructor and chairs for students to sit and take notes, is falling from favor as technology offers new ways to teach and learn. Get inspired by photos and case studies from campuses that have already been transformed. Design a new high-bay facility around the functions that will be performed there. Our clients and their architects share insights on workflows, adjacencies, and other factors. Is your campus ready for the transformation that a high-bay facility will bring about? This section covers preliminary conversations that need to happen regarding the changing needs of students and researchers, funding concerns, and the evolving roles of librarians and other stuff. Get the tools you need to get started. This section includes BIM models, case studies, and more. Local Spacesaver consultants team up with our in-house experts to deliver the best products and customer service. The planning process involves campus-wide decisions about consolidating collections, how and when space will be repurposed, and which high-bay shelving strategy is best suited to the project.